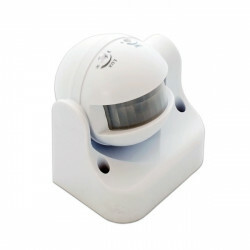 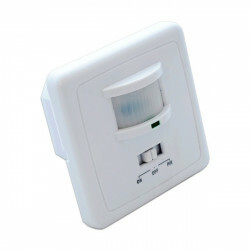 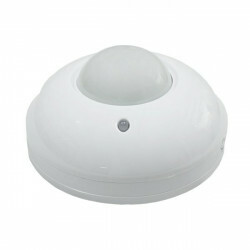 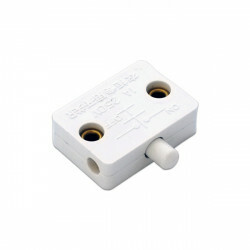 Twilight sensor suitable for outdoor installation. 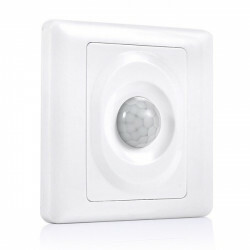 It incorporates a photocell that allows the automatic on / off of the luminaires depending on the ambient light. 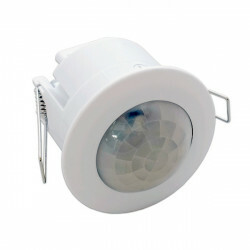 The ignition threshold can be set from 5 to 50 lux. 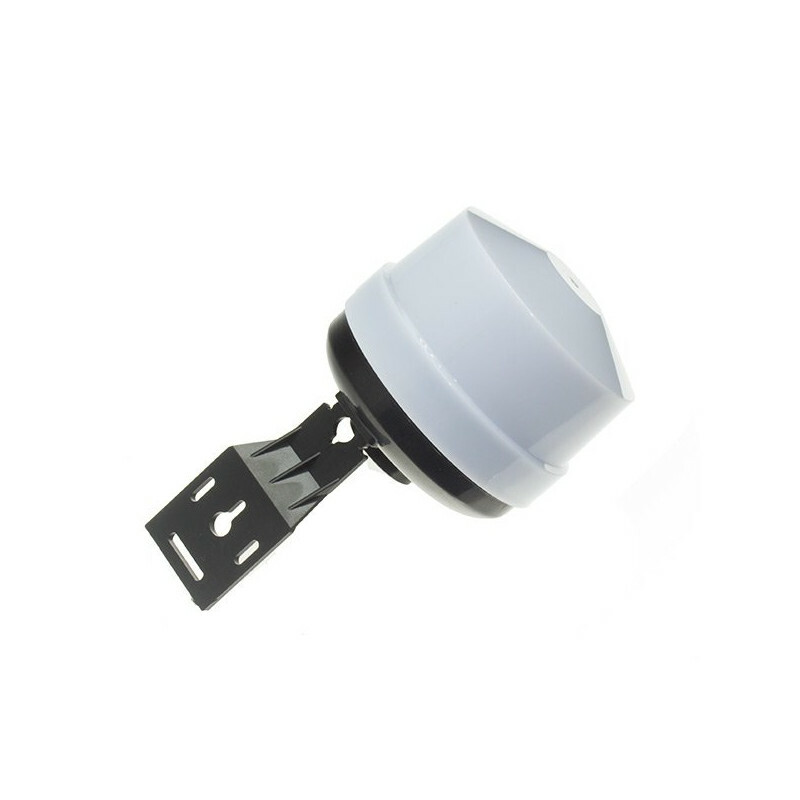 Ideal for controlling the lighting of street lamps, gardens, facades, signs, etc.